Every year around 10,000 students from over 100 different countries choose St Giles for their language and learning needs. Established in 1955, we offer over 60 years' experience in providing excellence in training for people of all ages, all needs, and from all over the world. View the St Giles Company Profile. Why Learn English at St Giles? 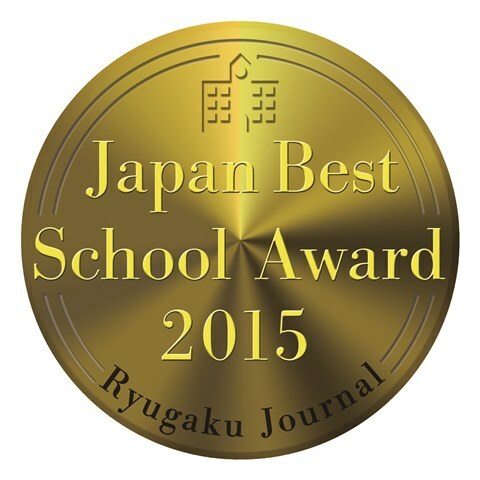 There are many reasons why people choose to study English. Whether you want to learn for travel, to enhance your career or work life, for further study or just for fun, we can help you learn quickly and effectively! All teachers at St Giles International must have, as a minimum requirement, a recognised certificate for Teaching English as a Foreign Language, for example the Cambridge CELTA or the Trinity Cert. TESOL or equivalent, as well as a University degree. In exceptional circumstances, we may employ teachers who do not possess one of the above qualifications, if in our opinion they may be reasonably deemed to be appropriately qualified or experienced. 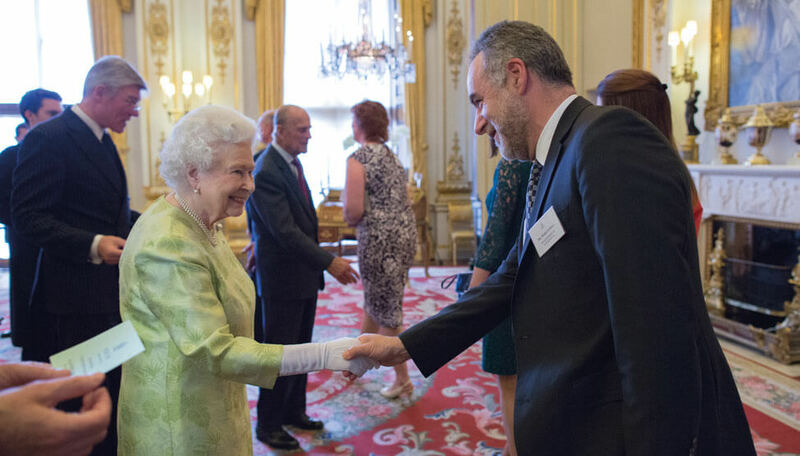 The Queen’s Awards are announced annually by Her Majesty The Queen, on the advice of the Prime Minister, and are regarded as the most prestigious business awards in the country, recognising companies that are outstanding in their field. We demonstrated that our business has achieved substantial growth in overseas earnings and in commercial success (for our business size and sector) through continuous achievement over a six year period. St Giles International ranked 77th of the top 200 UK private companies that saw the fastest growth in overseas sales within a 2-year period with an average 48.5% overseas sales growth ending December 12, 2013. 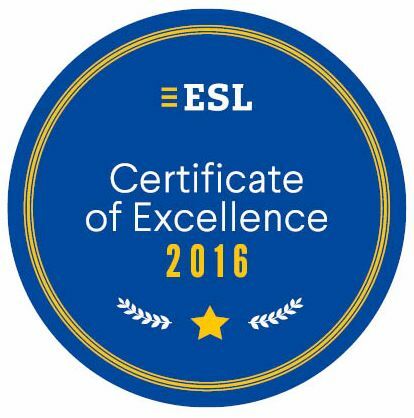 St Giles International is fully accredited and regularly assessed for the teaching of English by the British Council in the UK, the CEA in the USA, and Languages Canada in Canada. These are major independent bodies that control quality standards in language centres in the UK, USA and Canada. Our US centres are also members of AAIEP. Our St Giles UK centres are members of English UK. St Giles Brighton and St Giles London Central were all inspected by the Independent Schools Inspectorate (ISI) in 2016, and are listed by UKVI as sponsors with Tier 4 Sponsor status. They recieved a monitoring visit in July 2018, which confirmed that they continue to meet the required standards. 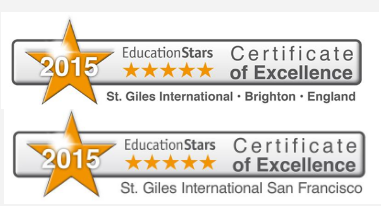 St Giles International Eastbourne was inspected by EAQUALS in 2017 and met the high standards required for EAQUALS accreditation. The teaching, the course programmes, as well as the course organisation, the learning resources, testing and evaluation were all judged to be of high quality. It was found that the institution takes great care to protect the welfare of its clients and staff, and all publicity materials produced by the institution are accurate and truthful. St Giles London Central was inspected by EAQUALS in December 2014 and met the high standards required for EAQUALS accreditation. The teaching, the course programmes, as well as the course organisation, the learning resources, testing and evaluation were all judged to be of high quality. Find out more about studying at an EAQUALS accredited centre. St Giles Vancouver has EQA designation and is recognised by the British Columbia government as having met quality assurance standards. St Giles Vancouver is also recognised by PTIB as providing Class C programmes. All St Giles year-round and summer centres in the UK, USA and Canada are wholly owned by our UK parent company: St Giles Schools of Languages Ltd., Registered address: 154 Southampton Row, London WC1B 5JX, Registered No. 596651. Our US year-round and summer centres are owned by St Giles Colleges Inc., Registered address: 785 Market Street (Suite 300), San Francisco, CA 94103-2024, USA. Our Canadian year-round and summer centres are owned by St. Giles International Language Centers (Canada) Ltd., Registered address: 1130 West Pender Street (Suite 400) Vancouver, BC, Canada V6E 4A4.